Our first stop was the Hot Spring Waterfall. 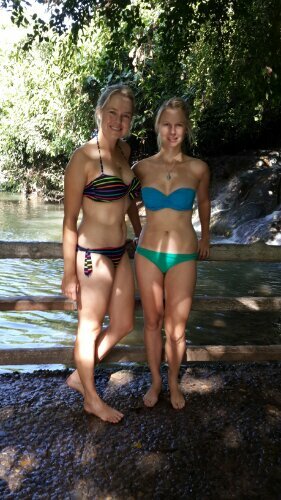 We walked on a nature trail through the tropical jungles to the hot springs. Debi and I swam in the waterfall pools. We were the first people there and it was wonderful having the hot springs, between 38deg and 40 deg, to ourselves. Our next stop was the emerald pool. We walked on another nature trail to the freshwater jungle pool. It was really an emerald green colour. It was the most stunning fresh water that I have ever swam in! Next we continued along the nature trail to the blue pool. This pool was formed by a hot spring under the earth’s crust. Little bubbles rose to the pool’s surface. The scary thing about this pool was that it had sinking mud and all the logs lay at the bottom of the pool. We had Thai green curry, chicken with cashew nut and more fried rice fot lunch. 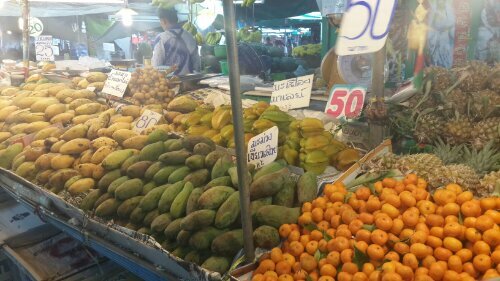 We drove through Krabi’s city centre and past many of the palm oil and rubber plantations. 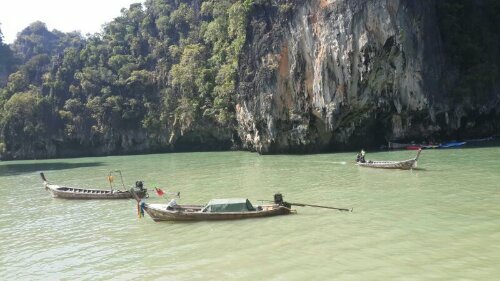 We took a long tail boat across the lagoon to Khao Khanap Nam. 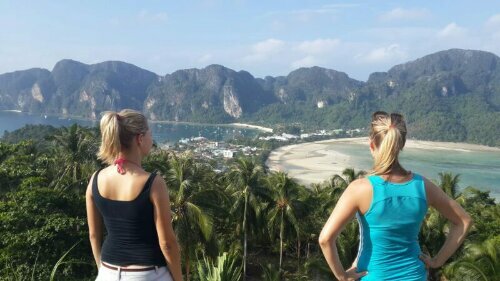 They are a couple of hills which form the natural gateway to Krabi. We walked through the Kanabnam caves and walked through the mangrove forest. There were impressive clusters of stalactites and stalagmites. Archeologists have found a number of human skeletons in the caves We then returned with the long tail to Chao Fah Bridge. 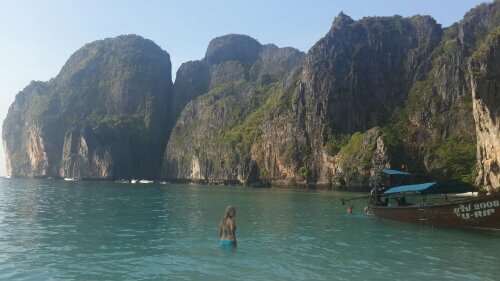 We took the ferry from Phuket to Phi Phi Don. We were staying at the Phi Phi Natural Resort and when we got there Debi and I was wowed. The sea mountains (islands) were enormous and had dramatic cliff faces and were covered in tropical green forests. 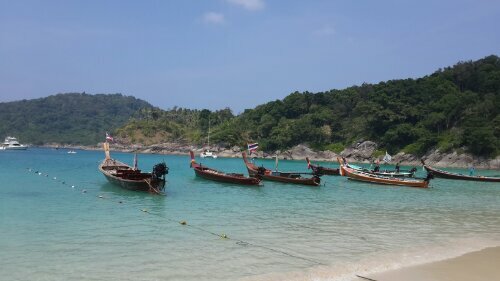 The sea was a turquoise- blue colour… just like a postcard picture of Thailand. Debi and I had a buffet lunch at the resort and spent the afternoon swimming in the turquoise waters. This was honestly an island paradise. The following morning we went for a morning run. 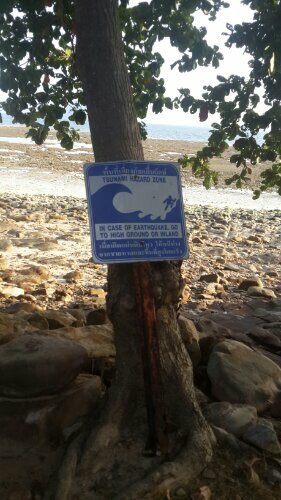 It was relatively easy to find a nice running path – you can just follow the tsunami evacuation route signs. Next we went back to the port, got on a long tail boat and set off for the island tour. 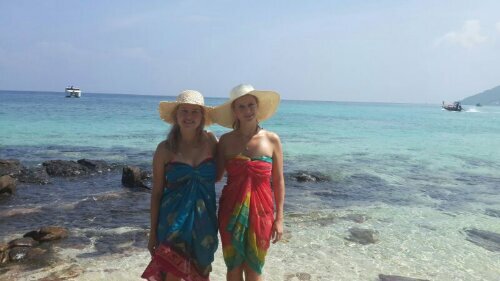 We first we went to Bamboo island where we swam in the clear blue waters and chilled on the white beaches. Next we snorkeled at Mosquito island. There were so many fish! It was a strange feeling when ypu are swimming in a school of fish and they swim against your legs or arms. Next stop: The Beach! 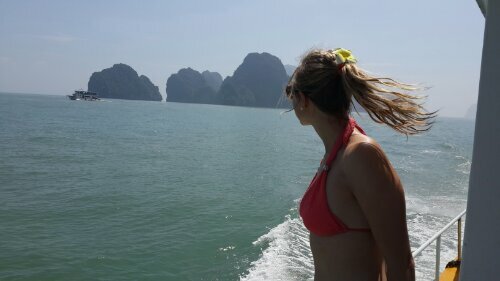 The long tail boat came in between the islands cliffs that formed Maya bay, or more well known as “the beach”. There were so many tourists. Debi and I were a little bit disappointed because Maya bay was an absolute paradise and probably one of the most stunning places I have ever been but it was crowded with tourists and boats. I can imagine that this place must have been an island treasure before it became a tourist hot spot. 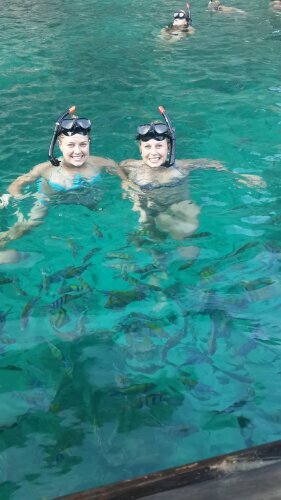 We snorkeled at Loh Samah bay and were surrounded by colourful fishes of various shapes and sizes. Sergeant Majorfish and Lined Surgeonfish were everywhere and swam all around us. We also saw Longfin Bannerfish, Regal Angelfish, Lined Butterfly fish, Oriental sweetlips and Triggerfish. I particularly liked the parrotfish and the swordfish. 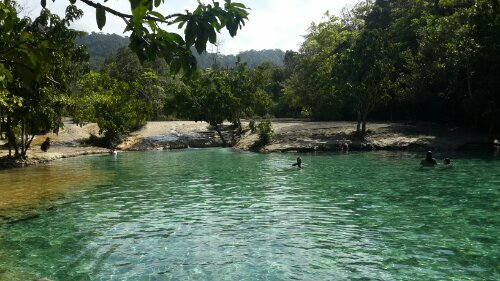 Next we went to Peleh bay which formed a “lagoon”. 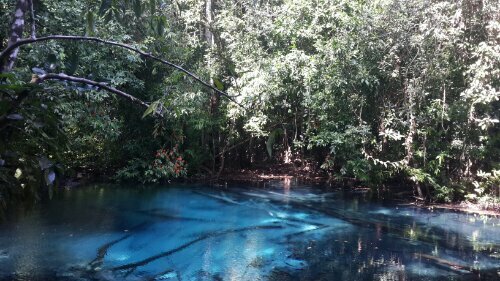 The water was relatively shallow and transparent and the sun rays went straight through the water making the entire lagoon a light blue turquoise colour. This was probably my favourite spot of the day. We were surrounded by island cliffs and swimming in turquoise waters. A picture cannot describe it! Next we went pass the Viking caves and Monkey Island. We watched the sun setting over the ocean. Then we left Phi Phi Lay, which was the uninhabited island, and headed back to Phi Phi Don. 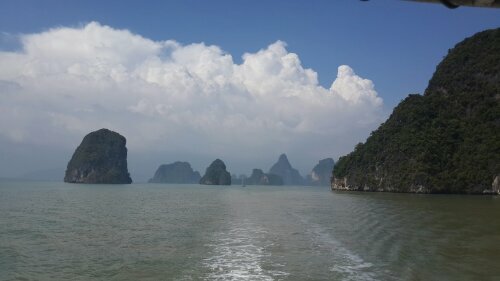 The James Bond island trip started with a 40min drive from Phuket to Ao Po Pier. It was nice driving past some of the agricultural areas and seeing the banana and coconut tree plantations. We walked along the jetty and boarded the ferry and set off with a view of the islands in the distance. The islands were breathtaking beautiful. The blue-green waters had islands emerging from them. There were so many islands of all shapes and sizes. They vertical cliffs were covered in green jungles. We explored the bat caves of Panak island via canoes. There were many stalactites and stalagmites amd bats in the caves. 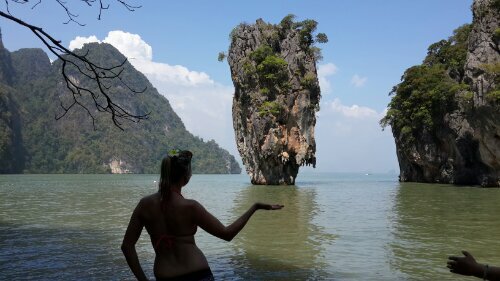 Next we walked around the markets at Khao Ping Kan and saw the James Bond island. It was really cool to see this island in context of the other islands, especially compared to the movie. It was quite a bit smaller than the other islands. We also spoke to some Algerians and Australians and it was interesting to chat to other people from different cultures and countries. Next we canoed at Hong island. 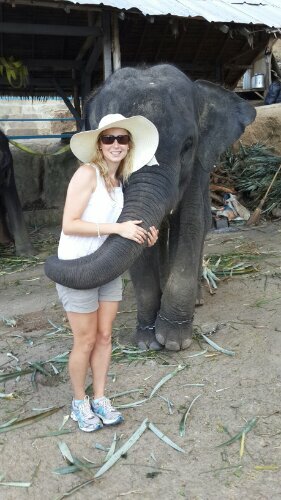 This was the highlight of the trip for me! Debi and I chilled on the canoe admiring the emerald green waters. We paddled between so many islands. They were enormous and so dramatic. I can imagine that the vertical rock face will be a rock climbing paradise! We paddled between the caves that formed at the bottom of the islands. The first cave was quite big but the ones after that were quite narrow and we had to lie flat while the canoe squeezed through the tunnels. Debi and I decided that it was time for a swim and jumped out of the canoe and swam to Lana island. We chilled on the beach and later swam back to the ferry. The trip back was so relaxing. We basked in the sun, enjoyed the ocean breeze and watched the countless number of islands disappearing in the distance. After 11 hours of sleep Debi and I finally got the jetlag out of our system. 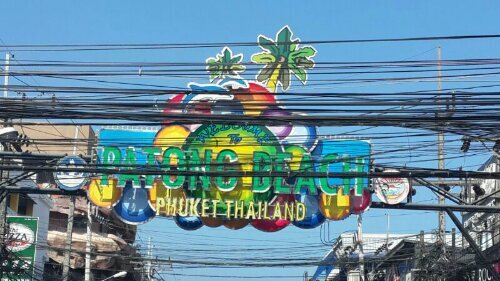 The morning was spent walking through the busy and dirty streets of Phuket. Smelly streets and neglected infrastructure surrounded us. 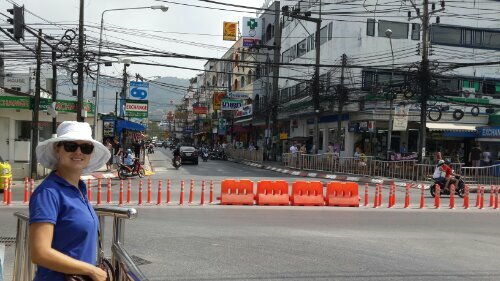 The scooters and cars just drive like crazy in the streets making it almost impossible to cross the streets. We continued bargaining with the street venders for hats and dresses. A person is never too sure how low the price can go… But one will always try to push it down as low as possible. We also walked through Jungceylon mall and Bunga street. Bunga street is where all the night clubs are. Not really our scene, but can think some of them have quite a vibe. We watched a monkey show but that was really unpleasant. They made the monkey do tricks like riding a bicycle. Definitely an example of animal cruelty. The animals were not well treated and it was upsetting to watch. We had an encouter with a baby Asian elephant which, besides the chains, was quite cool. He absolutely loved being fed bananas. The Asian elephants are much smaller, and more pink than the African elephants. 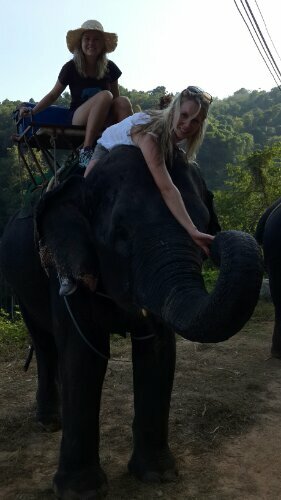 We also did an elephant ride, which had a beautiful view over the banana plantations and tropical forests. 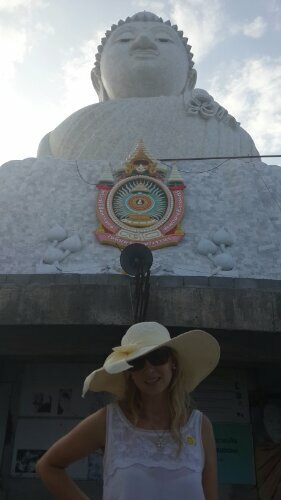 The Big Buddha was incredible. It was massive! The large statue overlooks Phuket. There were monks chanting and meditating in the temple in their orange robes. There were also little gold bells ringing in the trees near Buddha. After supper we walked through Bunga street again. The atmosphere was completely different than that from the day. There pubs were full and the music filled the streets, alongside the Lady Boys. So surprised that they were men and not women. After about 4 hours of sleep we woke up early, had breakfast and walked to the beach. A little while later we where on a long tail boat and watching the sunrise over Phuket beach. A small private beach all to ourselves. .. at least it was for an hour before the next people came. The water was clear and a perfect blue turquoise colour. We spent the rest of the morning snorkeling, eating coconuts and admiring the blue waters. The water was so warm and clear. 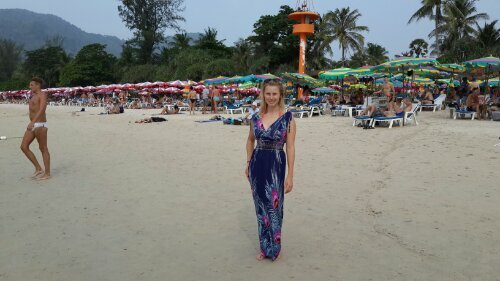 It was awesome swimming in the sea and being surrounded by colourful beach. 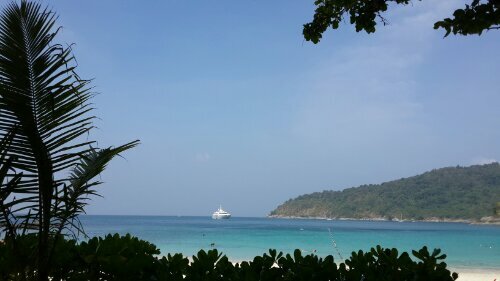 The return trip back to Phuket went so quickly. Wind rushing through our hair and a view over the Indian Ocean. Debi and I spent the rest of the afternoon walking through the markets buying handbags, dresses and sarongs. Debi and I checked the bags in at Cape Town International Airport. After a quick coffee at Mugg and Bean we boarded the plane and flew to Johannesburg. We killed time by browsing through the duty free shops… Cote Dor chocolate for the flight 🙂 The only thing missing was Frans. A short while later we were 12 000m high up in the sky heading to Singapore. Between 9 and 10 hours later we were in Singapore. Debi and I walked around Singapore airport waiting to board the next flight. We decided to take a short nap on some of the empty seats. It was 7am in Singapore but 1am back in South Africa. Debi and I also got a message from Frans – 6 x A’s for matric 🙂 so proud of him! We got our bags, exchanged cash and was taken to the hotel. There were many scooters on the road, luscious green forests… But at the same time poverty. 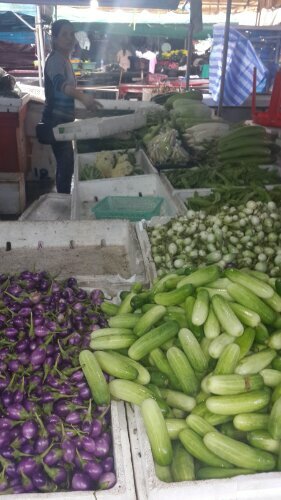 Debi and I walked through the markets in phuket. Everyone bartered… They name a price too high and you one too low and somewhere between that the deal is made. There are handbags, dresses, t-shirts and hats everywhere. 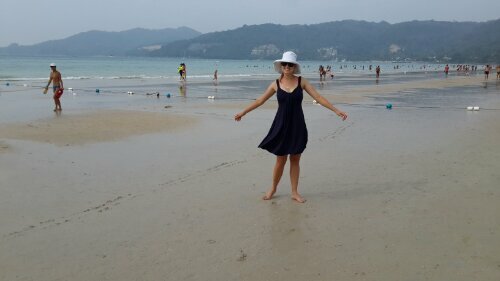 After a swim at Patong beach and a short nap we headed back towards the beach. We bought pat thai for super and a nutella pancake. 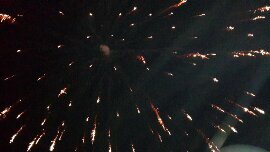 The fireworks display was amazing! 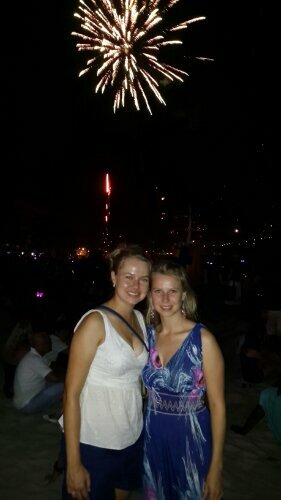 For about 40min there were non-stop fireworks shooting into the sky. So many colourful explosions.I honestly don’t have the words to describe it. There were hundreds of Chinese lanterns in the sky. They lit up the night sky and we watched them disappear in the distance. 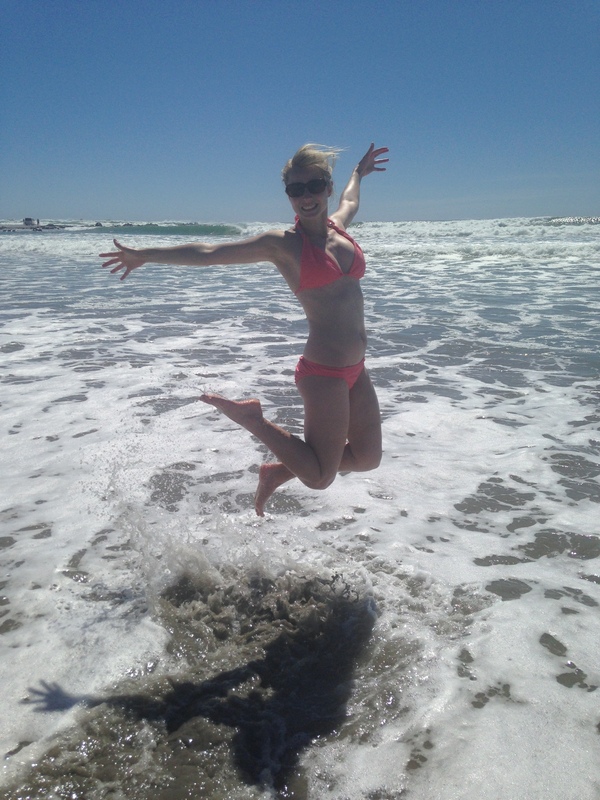 2014 is here… Definitely going to make the most of it! The Nav Challenge is an orienteering race in which you can either run or cycle and have three hours to find as many markers as possible. You are given a map on which the position of the markers are recorded. You are also given a description as to where the marker will be. Each market counts a number of points. The aim is to maximize the number of points you can get in three hours. 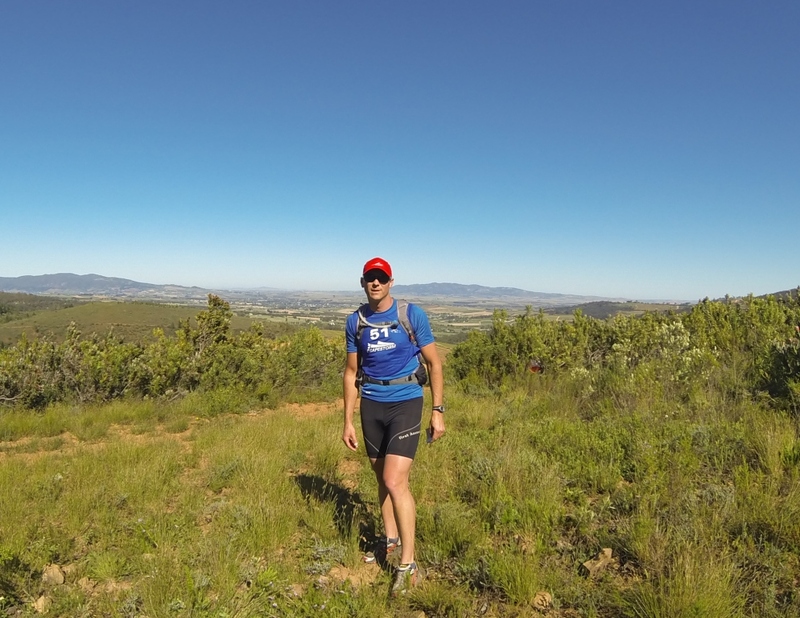 This Nav Challenge was held at Val du Charron in Wellington. 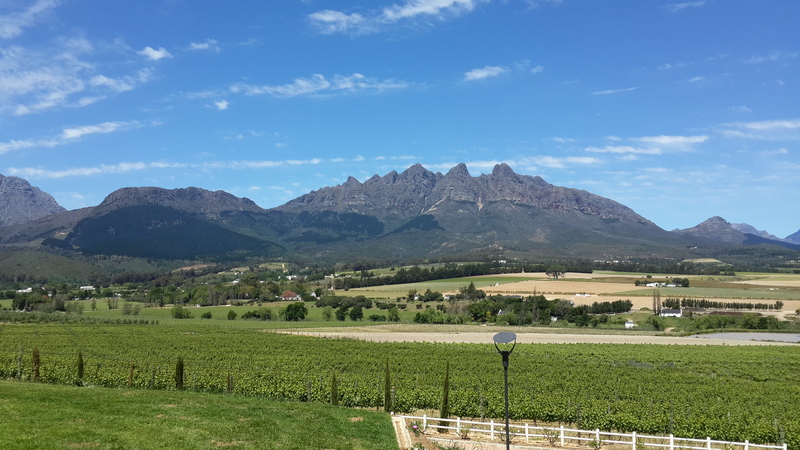 It was a beautiful venue and had a stunning view over the wine and olive state and Bainskloof Pass. We studied the map, estimated the distances to the various points and decided on our route. Our first marker was at found at a big oak tree, but did not count many points because it was quite close to the start of the race. Next Wilco swam to the island in the middle of the dam to get our next marker. 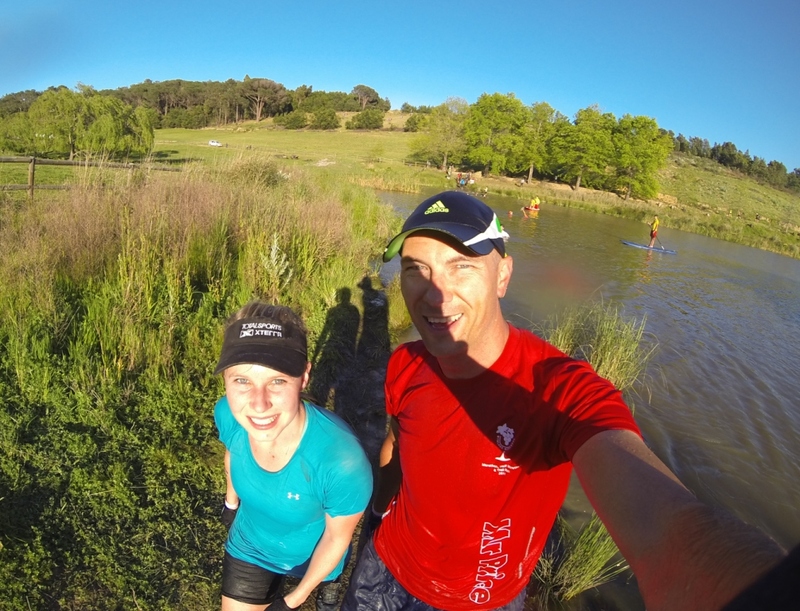 We ran over the bridge, another marker, and continued a few more km’s to a big tree on the open field. So far the markers had been pretty easy to find! We crossed another bridge and in the process collected another marker. So far the route has just been on big open farm roads but now took a turn off the main road and continued on a single track path. 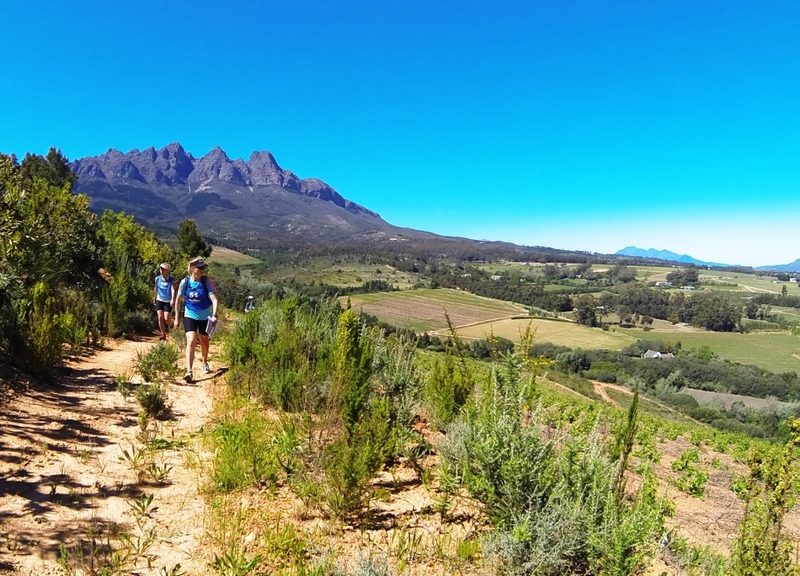 The single track was very cool and I loved running on the narrow path between the protea bushes. After finding our next marker on the route we decided to walk through the bushes towards the tar road. My calves were a bit sore and it was easier for me to run on the level road, even if it was possibly further than the single tracks. 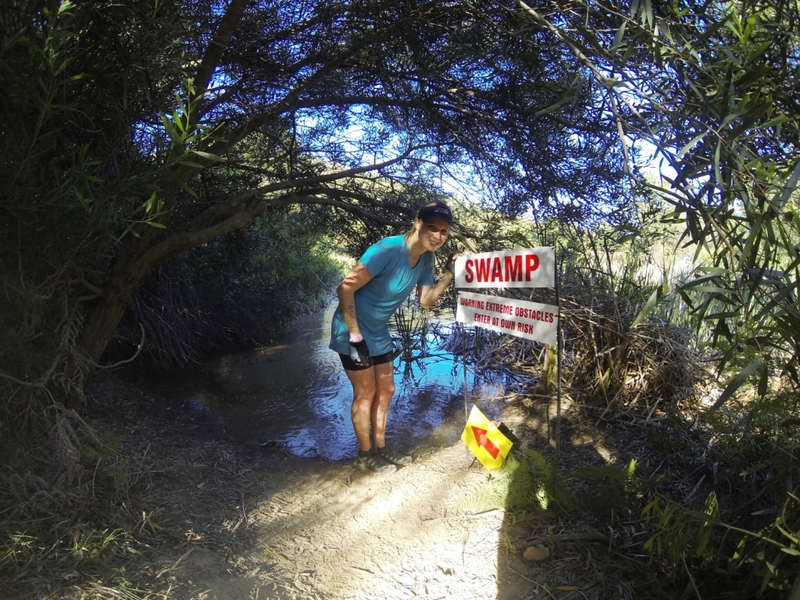 Our next checkpoint was found on a bend on the main road of Bainskloof Pass. It was really an awesome pass and I definitely want to come and run/cycle up this pass again! 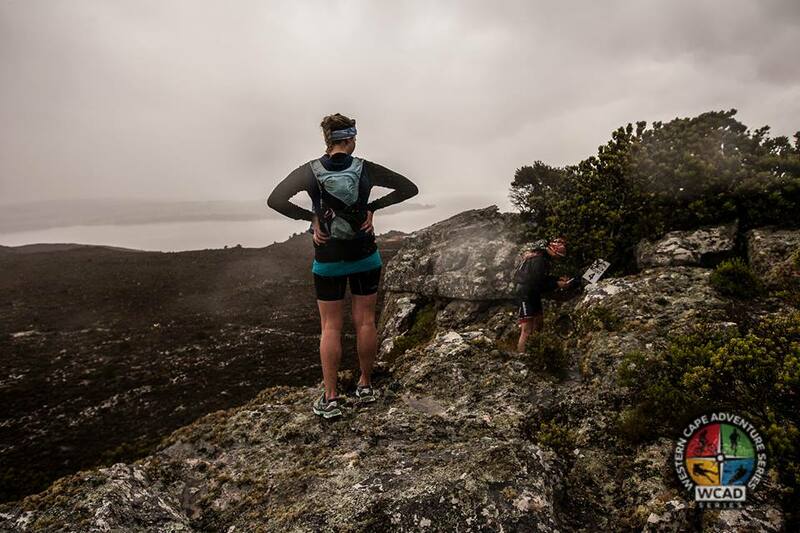 Soon we were on the gravel roads again, running through thick protea bushes and fynbos towards our next marker. It was on a hilltop and we were glad we got this one because it was worth quite a few points. We ran along the gravel road, crossed a riverbed and found the next three markers on a bridge, telephone pole and horse paddock. We could now again choose whether we wanted to take the single tracks or stick to the main road. We decided to stay on the level main road, got another marker on another bridge and ran on some of the single tracks on the Welvanpas trails. The single track twisted between the orange orchards and forests. Our second last marker would be by a pine tree on top of the koppie. After searching under every pine tree we realized we were on the wrong koppie. Scratched legs and a tad of disappointment made us cut our losses and head back to the start. We were already over the three hours time limit and knew that it would take too long to find the pine tree on the neighboring koppie. We saw the most beautiful flowers in a farm garden on our way home. Our final marker was found on the buoy in the middle of a farm dam. We could choose between swimming or taking the boat across. It was hot and we had been running for over three hours so the best and most refreshing option was the swim of course! Soon we were back at Val du Charron, climbed over the jumping castle and crossed the finish line. We were the third mixed day and completed the Nav Challenge. Quite a bit over our three hour time limit I may admit. 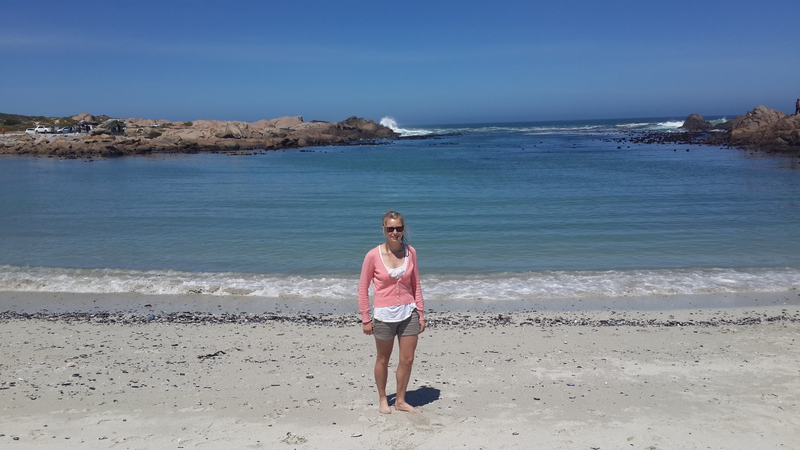 Marce and I decided that we were going to go on a one-day road trip to Paternoster. After a week of exams it was definitely necessary to get out of Cape Town and explore some place new. I met Marce at her house early Sunday morning and we checked Google maps to see which road we would drive. Typical girl talk made the time go by quickly and soon we were in Paternoster. It was a very cute town. There were little white houses and clear beaches overlooking a turquoise-blue ocean. We walked through “Die Winkel op Paternoster”. It was an on old white building with a blue roof and red door. Next we decided to drive to Tietiesbaai. I have always heard of it but have never been there. We drove past the lighthouse and campsites until the end of the road. 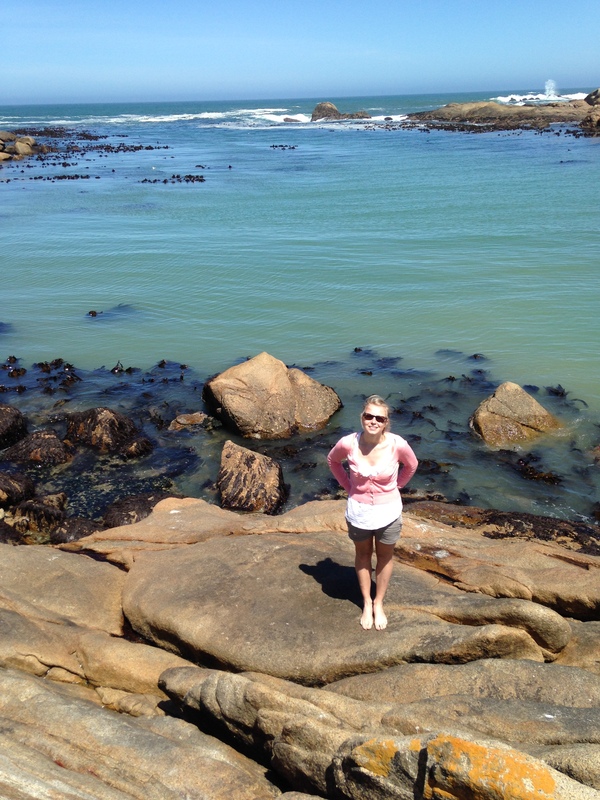 Tietiesbaai was beautiful. The calm, blue-green water of the Atlantic Ocean and the smooth rocks formed the bay. Next we decided to have cool drinks at the restaurant nearby. We sat in little boats on the beach, overlooking the ocean, and had cool drinks. 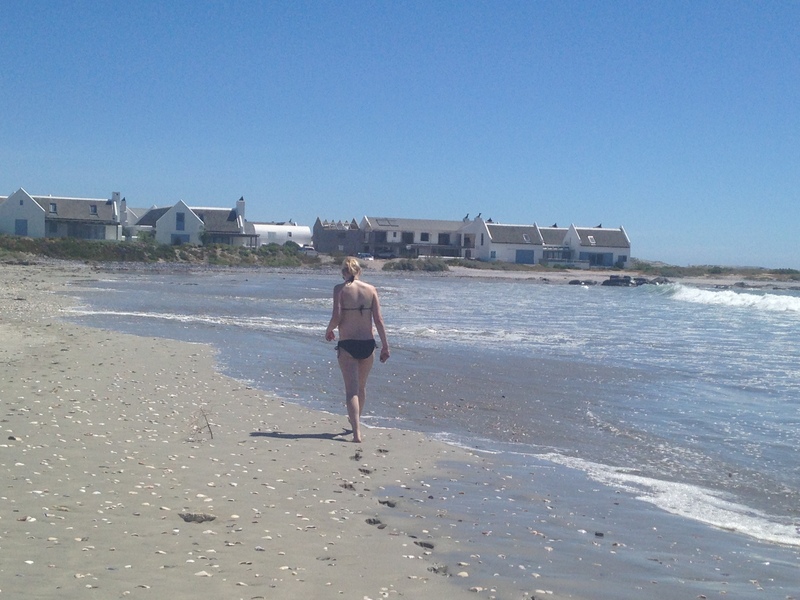 Paternoster was definitely a place worth visiting. We had a great lunch at the Noisy Oyster. We walked next to the sea, tanned in the summer sun and chilled on the beach. Definitely a great break from all the exam and city stress! 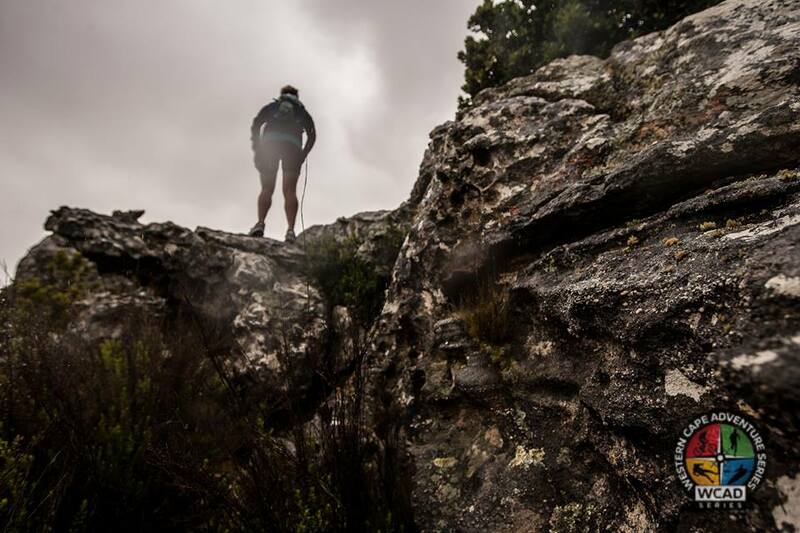 The Impi Challenge is a combination of a trail run and a military style obstacle course. There were many competitors, most of them dressed rather creatively and the outfits ranged from Minnie Mouse to Where- is-Wally. We started at 7am and run up and down a zig-zag hill, which helped split up the group. We continued to jump straight into the dam and swim across to the other side of the bank. Next we were spray painted by blue and pink powder paint. I may not have gone to the colour run but I definitely did not miss out on a colourful run. The next obstacle was probably one of the toughest obstacles on the course. We had to get over two 2.5km vertical walls. Luckily I had a super tall partner and with Wilco’s help I quickly got over the walls. He just jumped and pulled himself over. 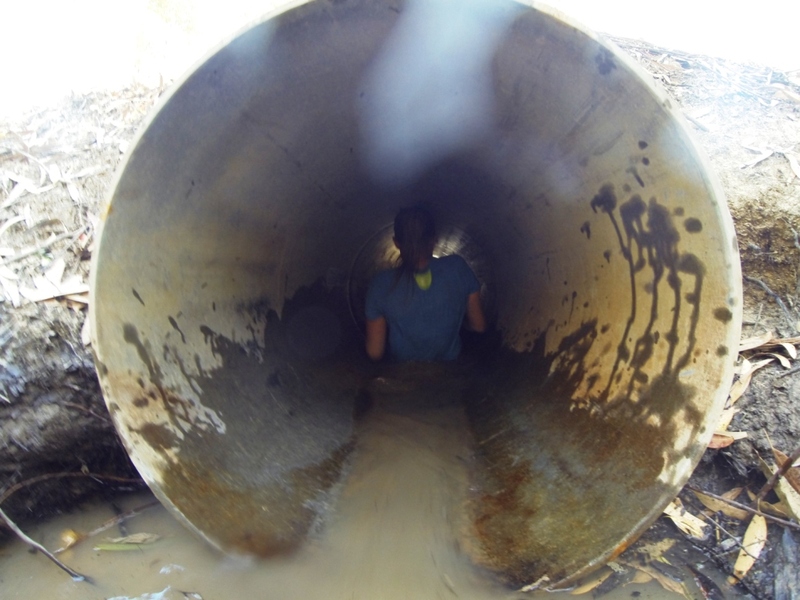 Next we had to crawl through our first set of muddy tunnels. We ran across some of the fields around Wiesenhof. The field was covered in tiny purple flowers… definitely too pretty not too notice! The sound of gun fires and ammunition created quite an atmosphere at our next obstacles. We leopard crawled under barbed wire and through mud. I am not sure whether it was easier to crawl on my elbows or sideways like a crab. We missioned through a muddy storm water pipe, swam through the river and pulled ourselves across with cargo nets and climbed up tyres. We ran along the dam wall towards our next obstacle. I remember doing the Wiesenhof 24-hour challenge a few years ago and breaking my derailer in the middle of the night. It is really a beautiful dam, surrounded by the forests and mountains. I jumped off a 7m high obstacle into the dam. I am usually quite scared to jump from high places but this was luckily not nearly as high as previous heights that I have jumped from. We ran along single track paths, that I remember cycling a few years back, towards the next obstacle. The tower climb was quite high but soon we climbed down the nets and were back on the ground. We crawled through a dry underground tunnel and the marshall said that we were about halfway through the course. The wooden gates or fences were also quite tricky. But, it helped having a tall, strong partner! There were 6 gate/fence obstacles and once we were over one the next one was higher. We ran along more single tracks and up a few hills. The next obstacle was swing steps and I must admit that I quite liked this one. You had to swing along towards the other side! We crawled through a muddy swamp and I was neck-deep in the muddy water. We ran along the dirt roads and admired the view that we had over Wiesenhof. 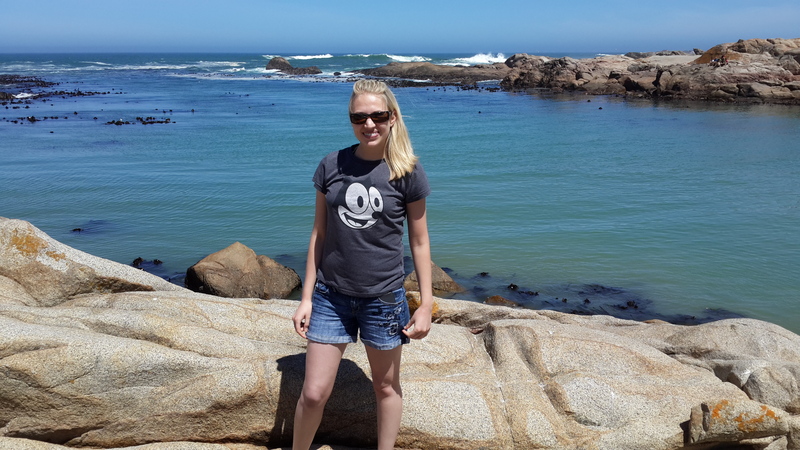 It was really a privilege to be able to live in the Cape. We climbed over more cargo nets, walked up a high angle board with a rope and climbed over horizontal ladders. There was another mud pit to walk through and the final obstacle was a water bridge. It was important to run as fast as possible and keep to the centre when crossing the water bridge. We did it! 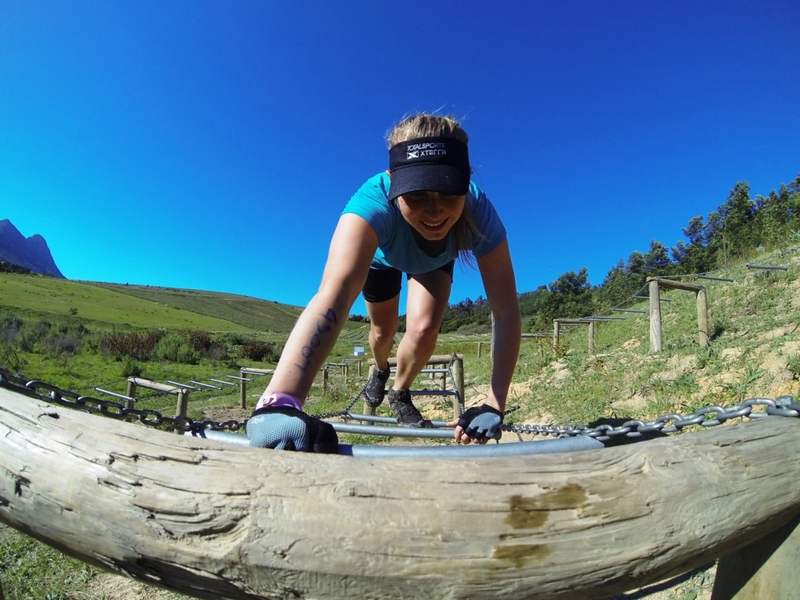 Impi challenge completed! 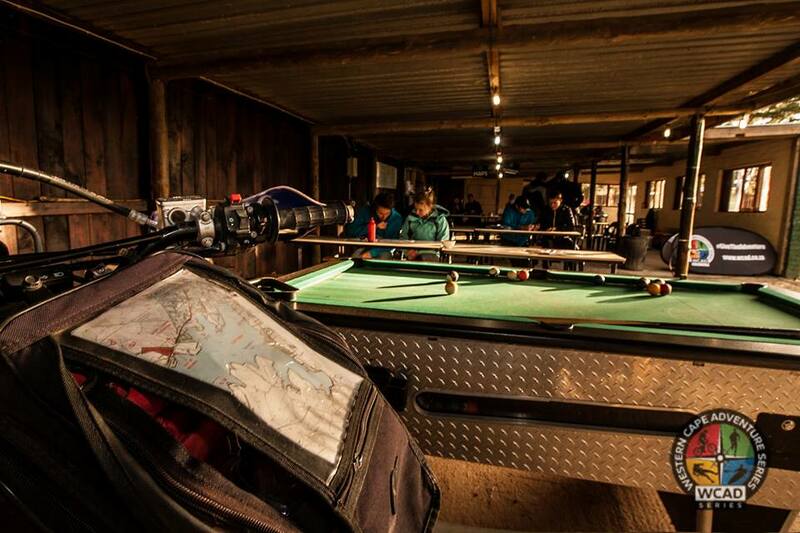 It was another Saturday morning of waking up at 4am, loading bicycles and a crate full of adventure racing gear. Jethro and I drove through to Villiersdorp Country Club early Saturday morning. We registered at 6am and started planning our race strategy. We (i.e. Jethro) studied the map deciding which route would be the best one to take and in which order we would find the various checkpoints. We studied the contour lines to see where the highest points were and highlighted the check points on the map. The race started and we have to find point “X” and “Y”. Luckily being mathematical and having some sense of direction, we were able to find those points quite easily. We had decided to run in our cleats and helmets and had an incredibly fast transition. Soon we were on the bikes, climbed over another gate to get the first mtb checkpoint and headed towards the first transition point. We put on our running shoes and made sure we had all the compulsory kit such as space blankets and the first aid kit with us. We made sure we had food and water our camelpaks and set off for the run. The first part of the trek was a rocky path and we walked most of this. We reached the next checkpoint at the top of the path, in the hail I may add, and decided that the shortest distance to the next checkpoint would be to head straight down the mountain. Luckily the protea bushes weren’t too dense and the fynbos didn’t leave too many scratches on our legs. We found the next two running checkpoints quite easily and ran back towards the transition area. Soon we were back on the bikes and rode over the Theewaterskloof bridge heading towards Villiersdorp. 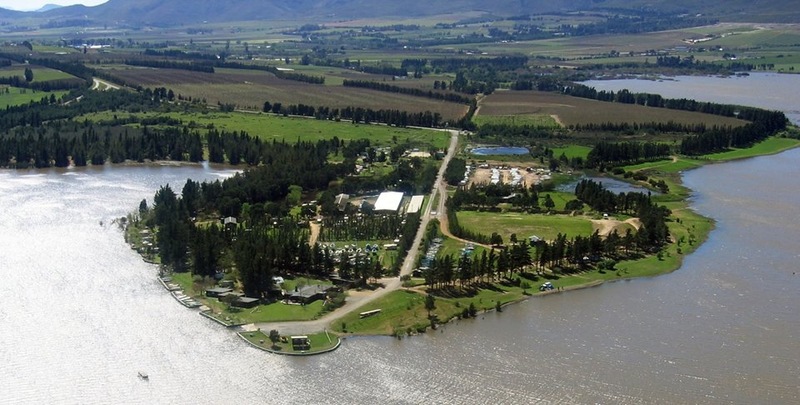 The cycle leg was relatively easy because all the checkpoint were situated on the dirt road going along the edge of the dam. We had no trouble finding any of the checkpoints and the wind was behind us, helping us most of the way! We saw very few other competitors on the route, but definitely a few sets of muddy cycling tracks. The wind had been strong early the morning and the organizers had mentioned that morning that they would decide whether the paddle would happen. Jethro and I had secretly hoped that the paddle section would be cancelled, because neither of us could paddle. We were a little disappointed when we heard that the paddling was happening when we got back to the country club. But nevertheless, we carried the boat to the water and started the paddle section. We had the wind from behind for the first section and, after what felt like a relatively long paddle, we reached the first paddle checkpoint. We only had one checkpoint left! 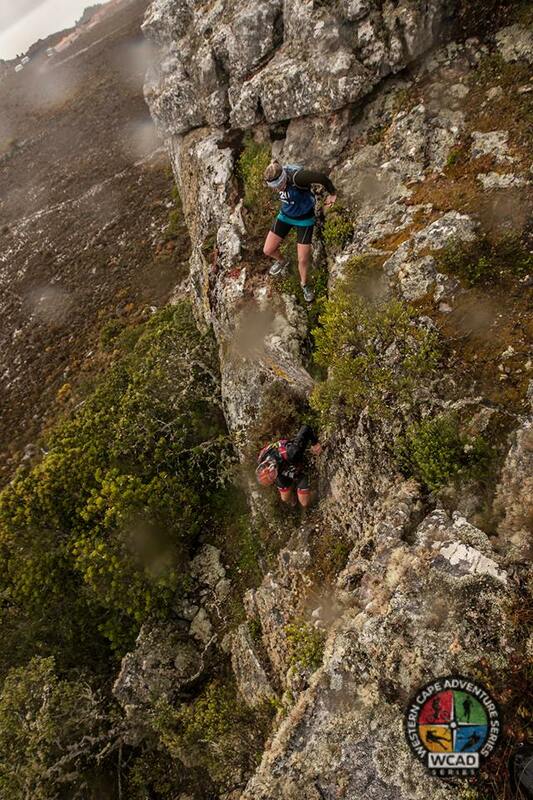 It started to rain and the wind was now against us but motivation had also kicked in! And I was actually enjoying the paddle! We got the last checkpoint and paddled across the uneven waters towards the finish. I knew our navigation had been almost flawless and we had kept a stable pace throughout the race but didn’t think we would win the mixed category! 🙂 And what was even more surprising is that we had the fastest time in every leg, including the paddle. 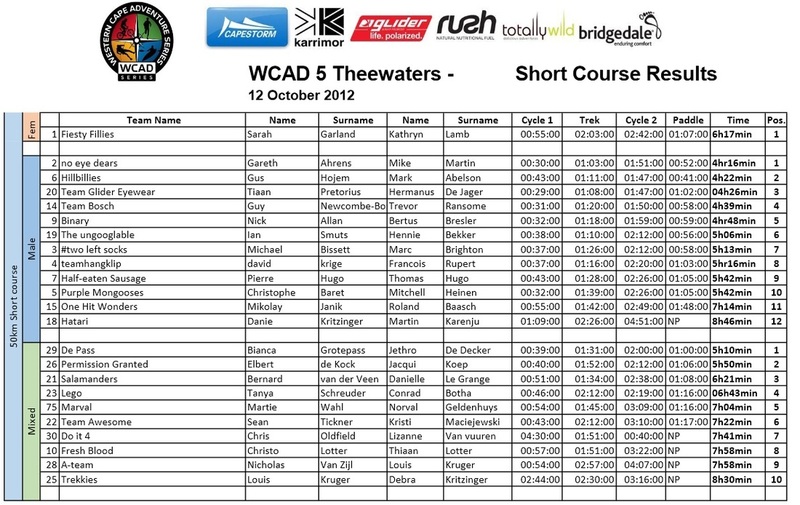 I must say it was an awesome race and day, despite the rainy weather conditions (and caravans… Jethro will understand).